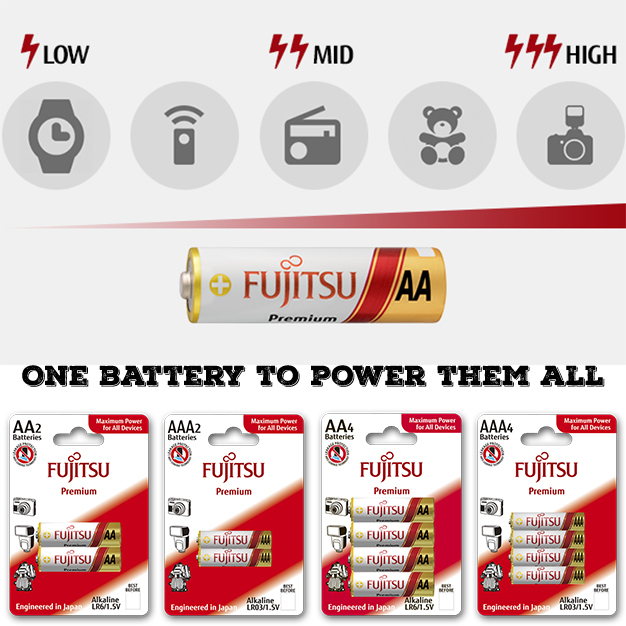 For maximum power for all your devices, use the Fujitsu Premium Alkaline Batteries. Including the specialized leakage protection they are a reliable and powerful solution for devices that require a high level of energy. Special leakage protection design and original anti-corrosion technology keeps you and your devices safe. 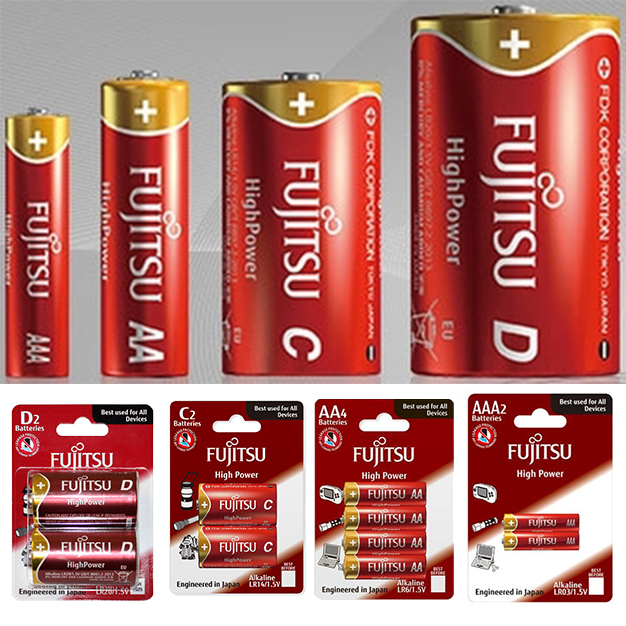 Fujitsu batteries are reliable, safe and high quality choice. 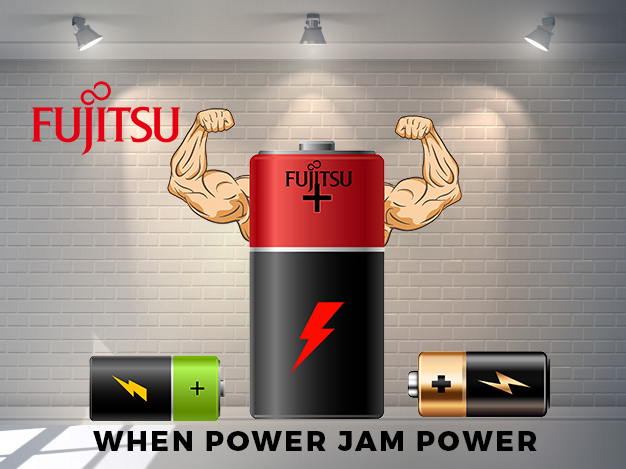 Developed for devices that need powerful energy, such as photo flashes, digital cameras, game controllers or toys, Fujitsu Premium delivers high levels of power and longest runtime. During manufacturing, the most advanced technologies and decades of manufacturing expertise were used to make a Fujitsu battery with 10 years guarantee. It holds up to 95% of its energy for 10 years. 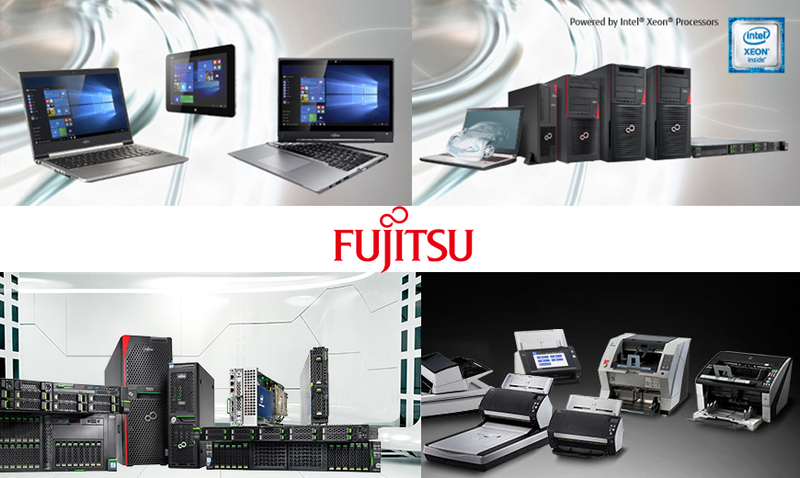 So, don’t settle for less, don’t let your customers settle for less, don’t let your company settle for less…POWER ALL YOUR DEVICES WITH HIGH QUALITY FUJITSU BATTERIES !!! 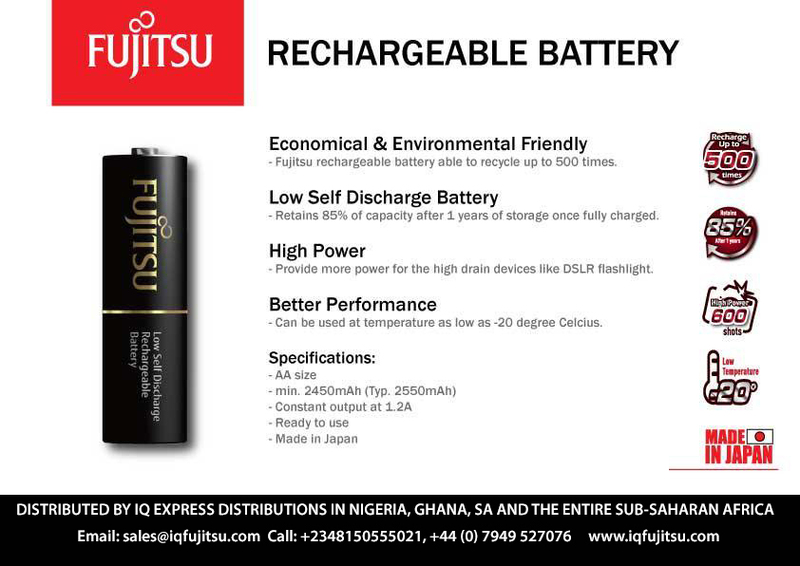 Fujitsu Batteries are Distributed by IQ Express Distributions in Nigeria, Ghana, Kenya, South Africa and the entire Sub Saharan Africa region. Also, Sold at all major supermarkets nationwide. 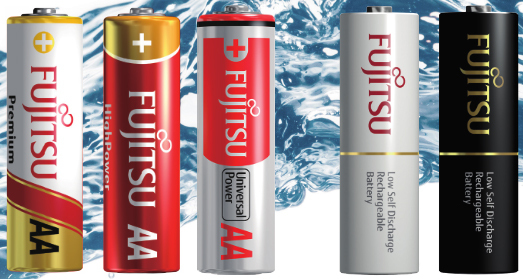 Are you Interested in becoming a Marketer or Major Distributor of Fujitsu batteries in any of the countries within Sub Saharan Africa? Contact Us Now. 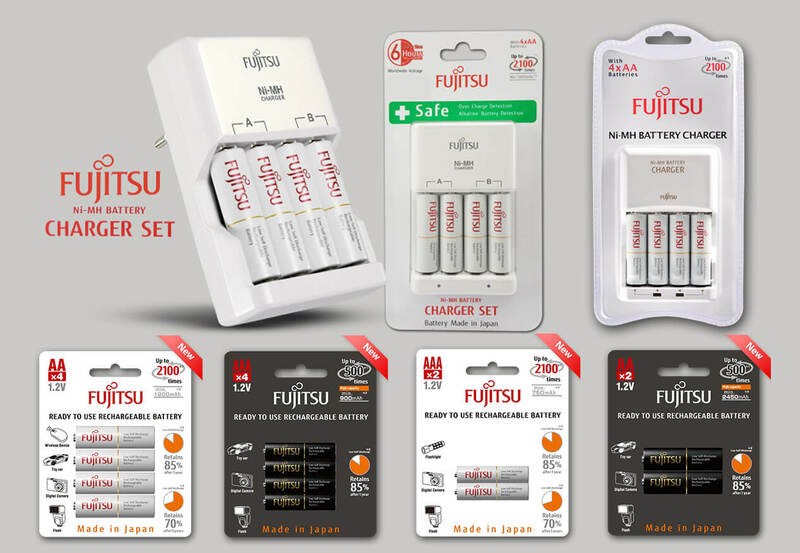 Fujitsu batteries : Quality engineered in japan.